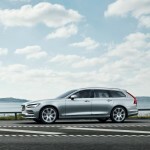 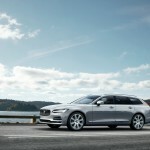 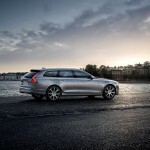 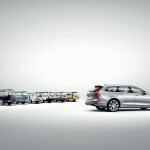 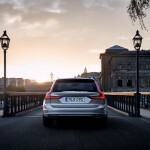 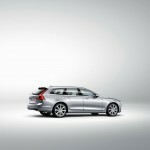 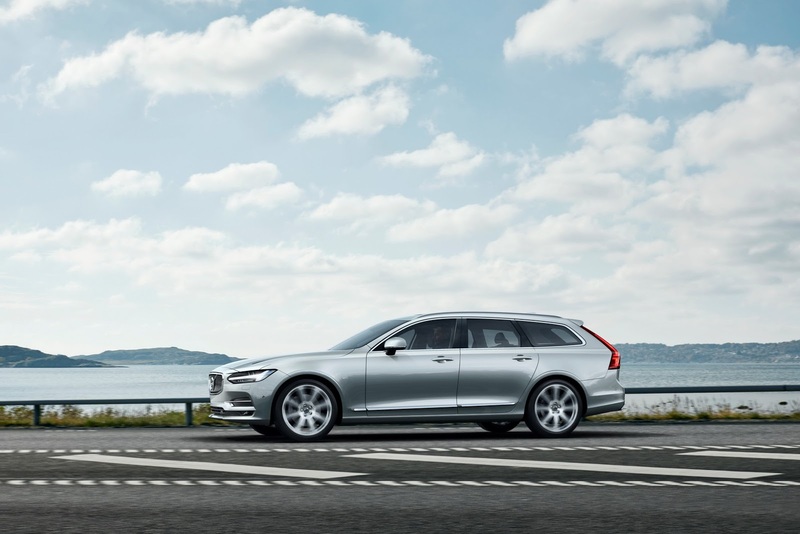 The Swedish carmaker launched the all-new V90 Estate today, the model now standing between the high-end 90 series and the XC90 SUV. 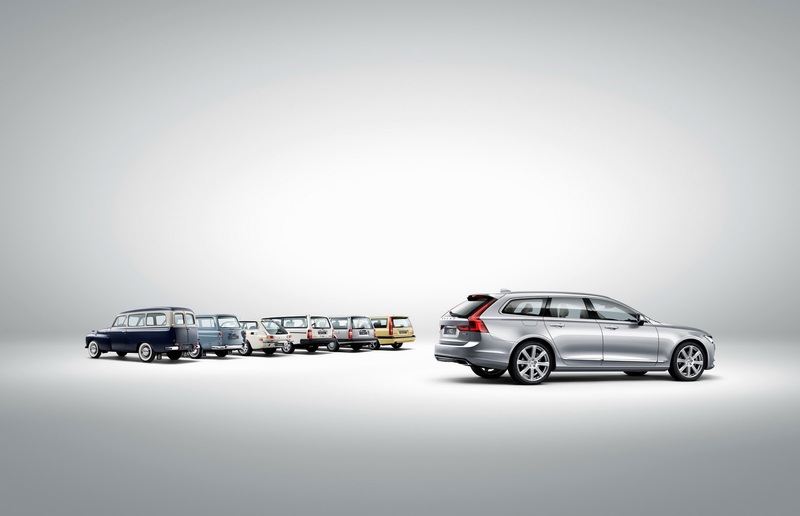 An impressive photo gallery is also available below. 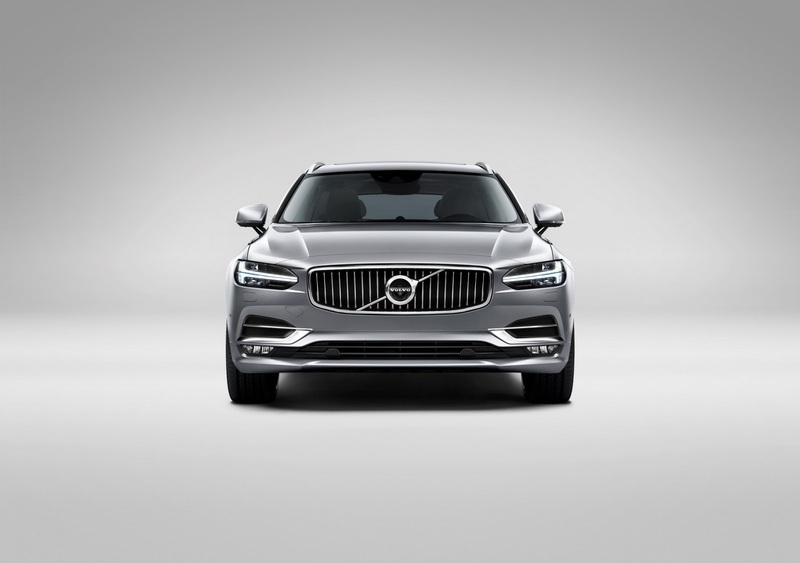 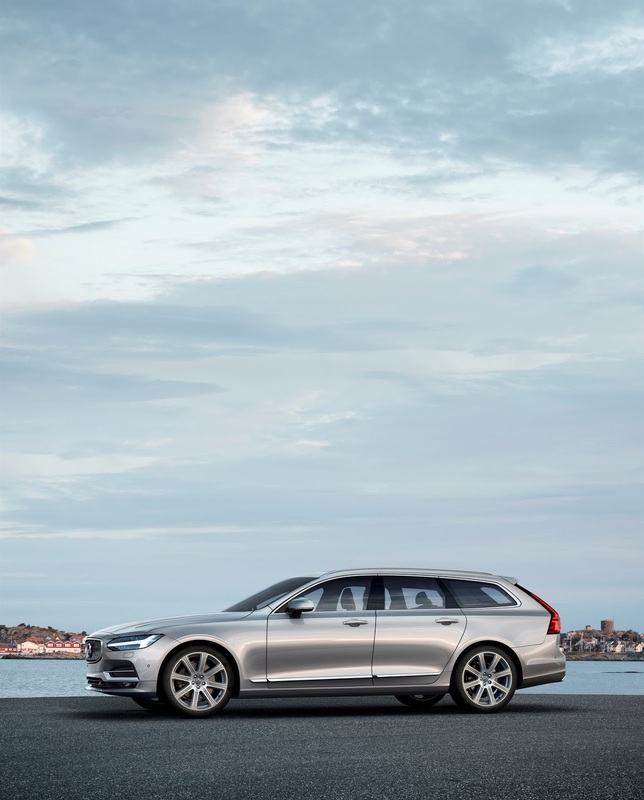 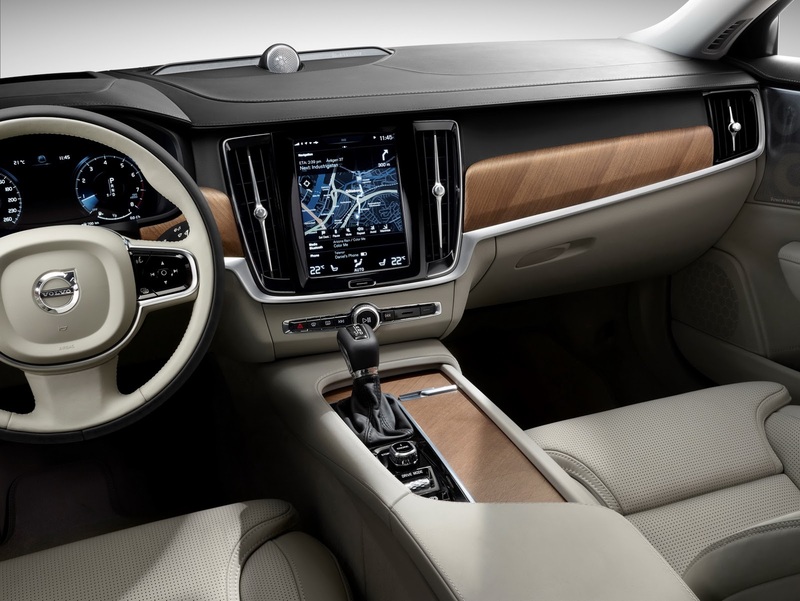 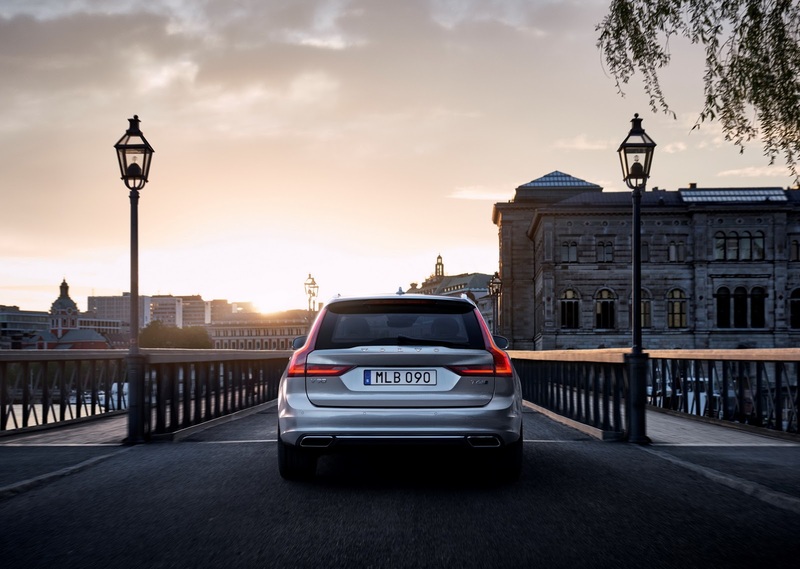 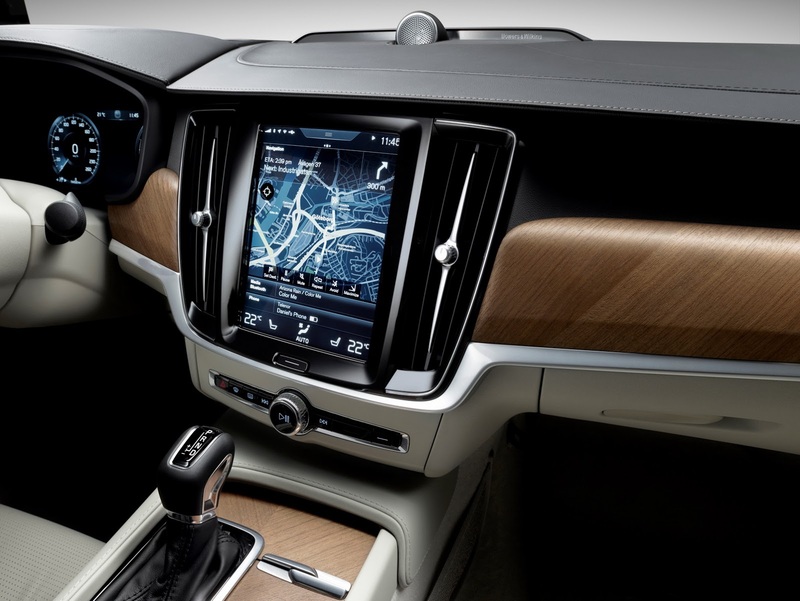 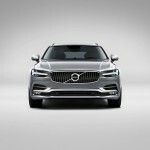 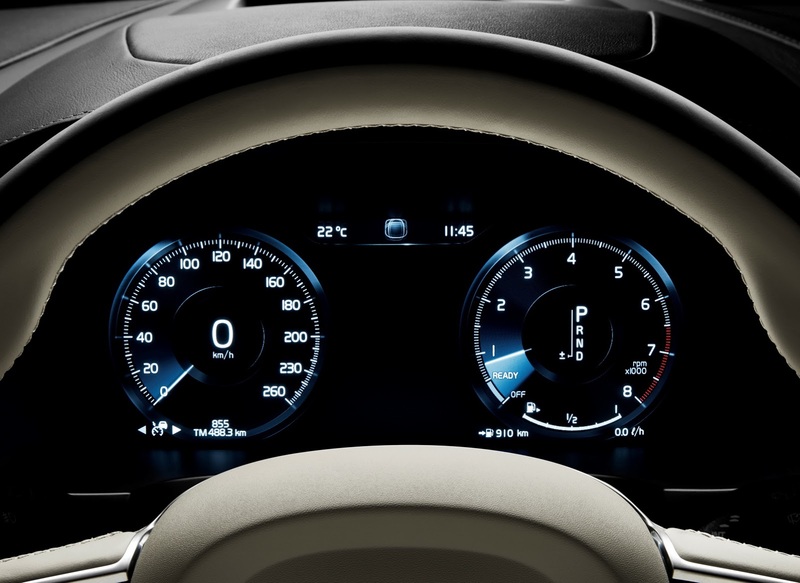 The Volvo V90 Estate is a truly exceptional car in its segment, comprising the latest safety features and focusing on the semi-autonomous drive technology. 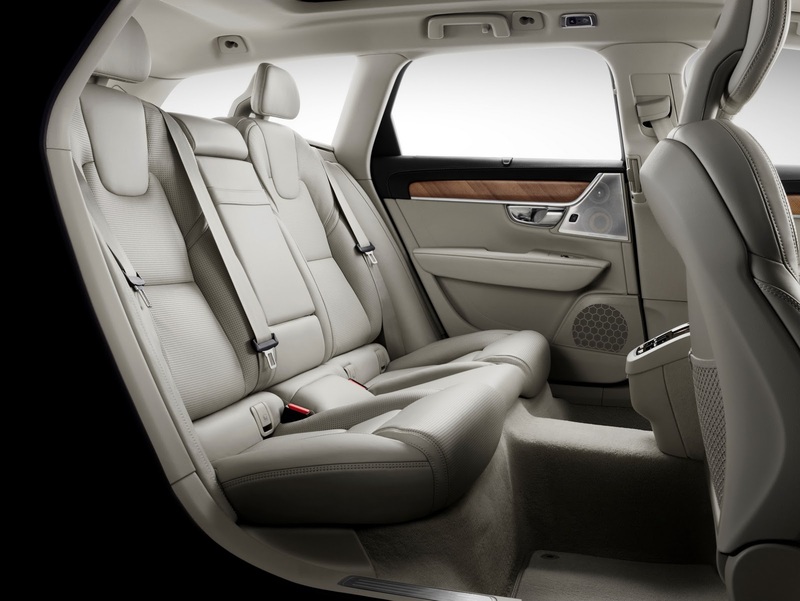 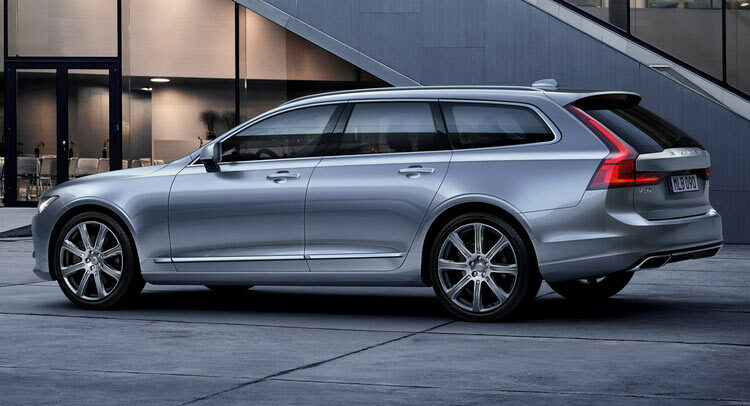 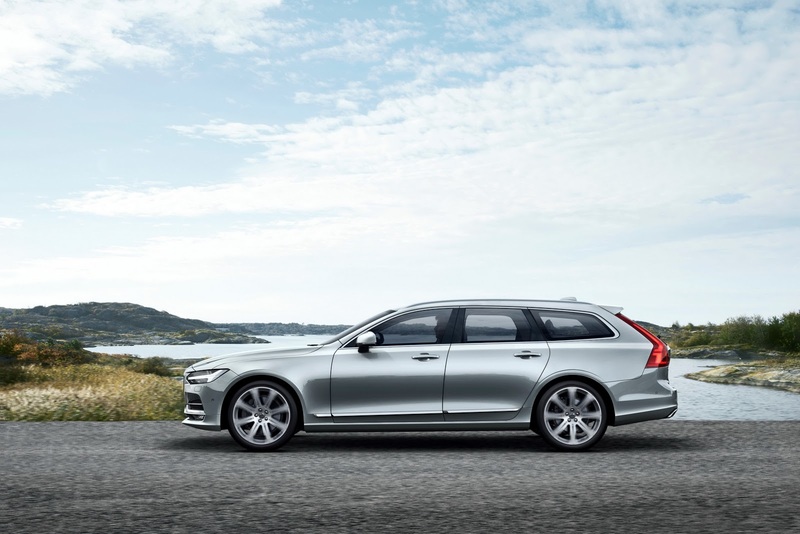 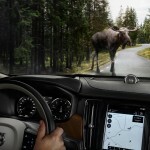 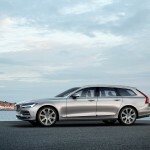 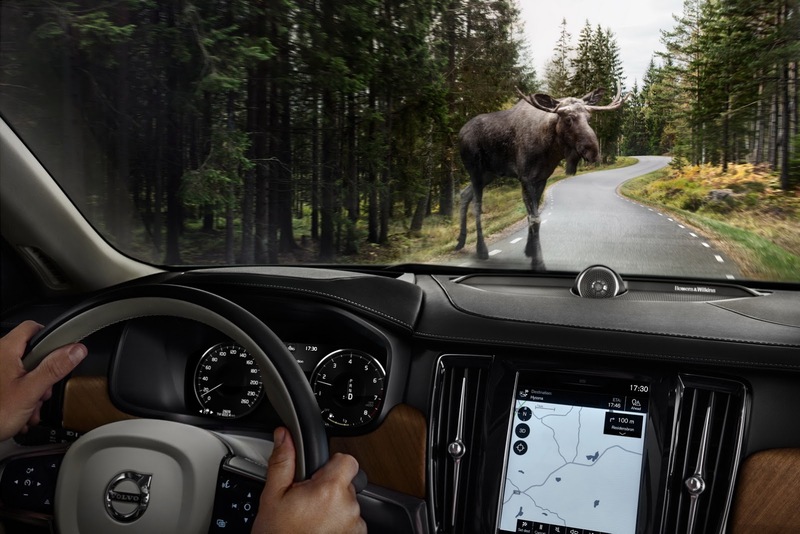 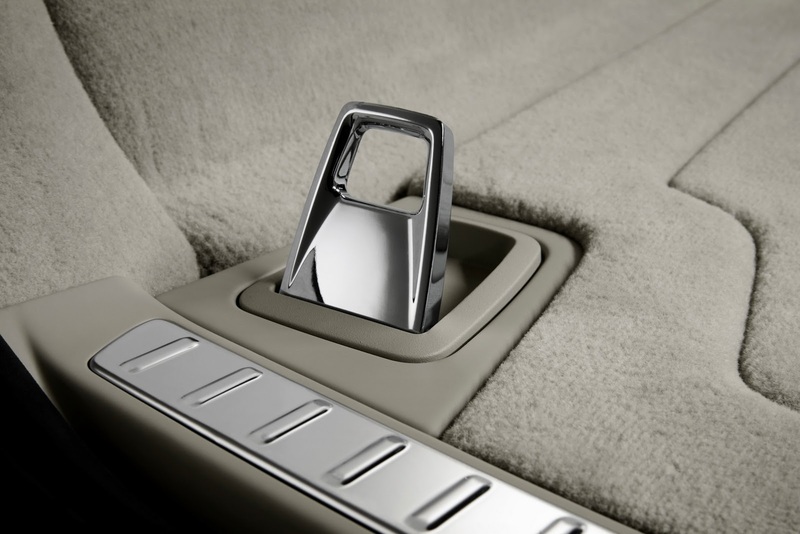 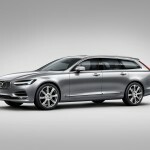 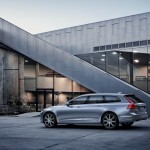 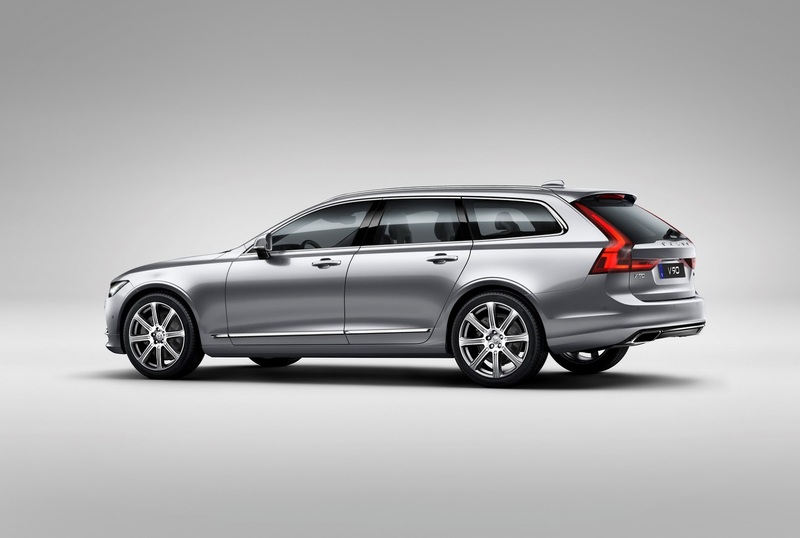 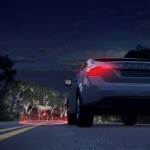 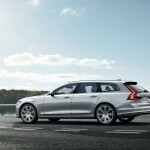 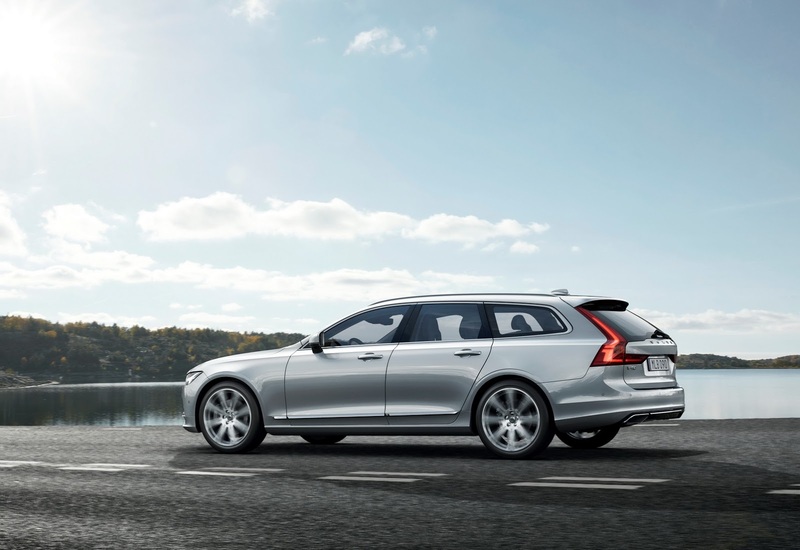 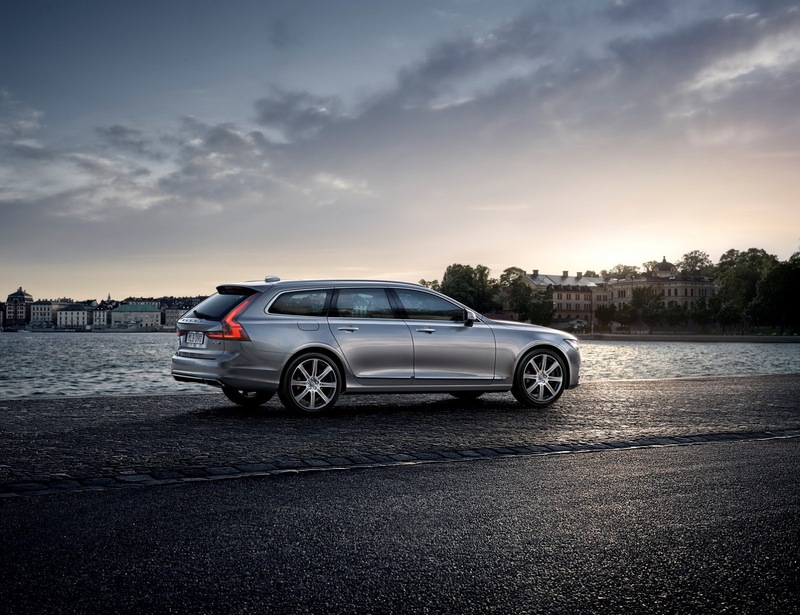 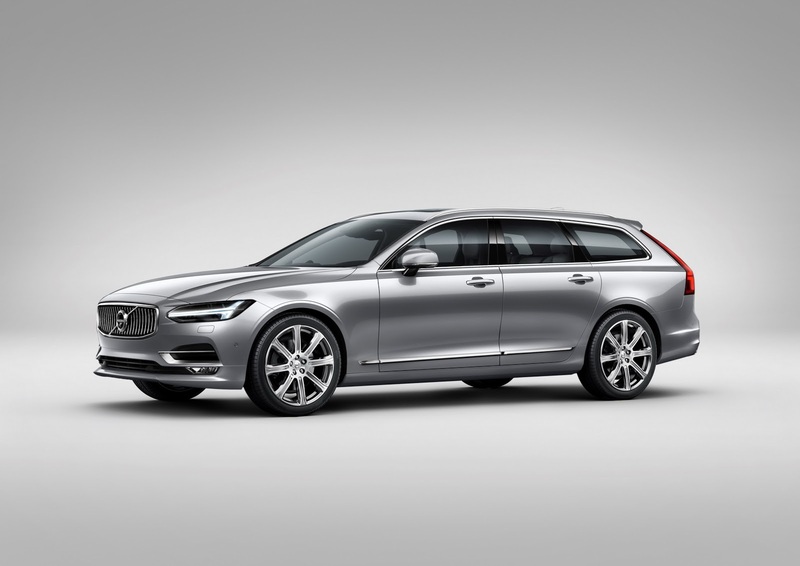 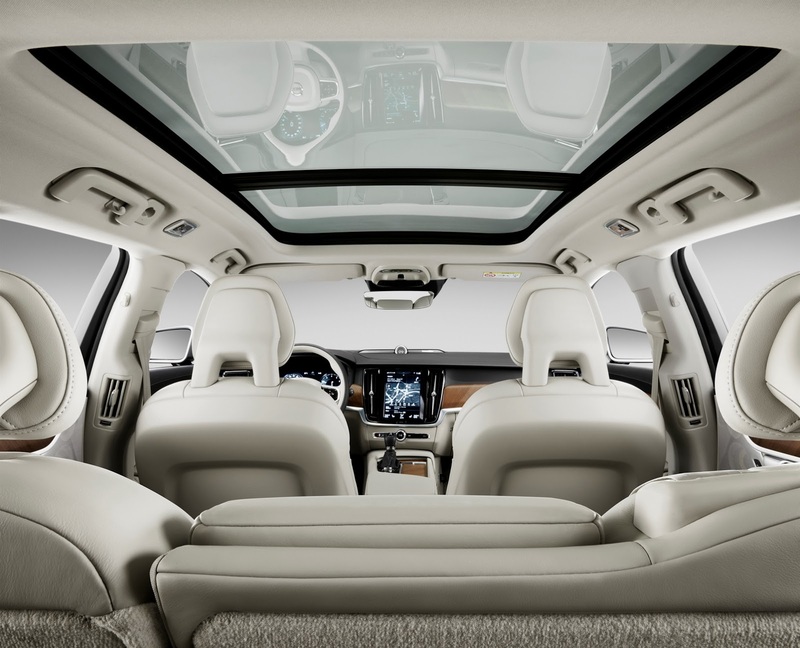 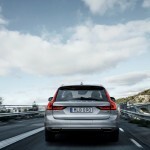 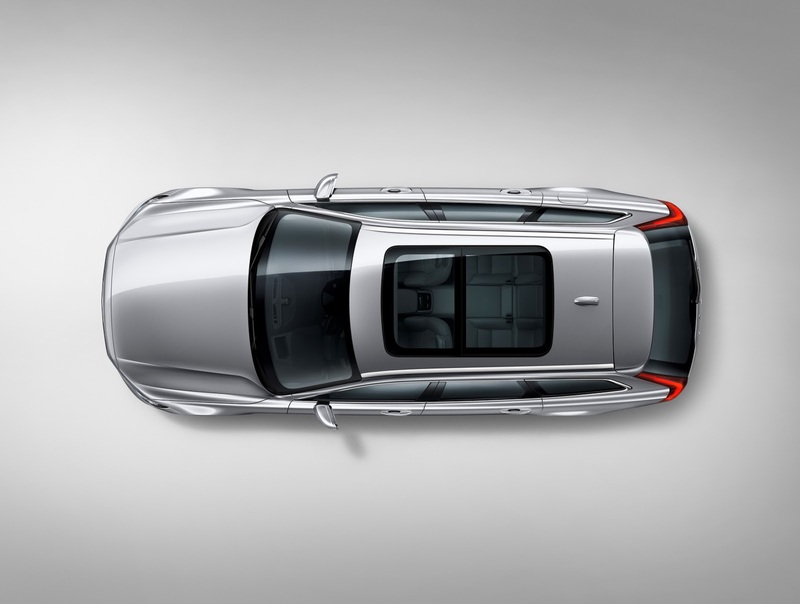 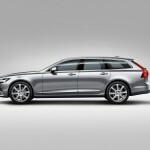 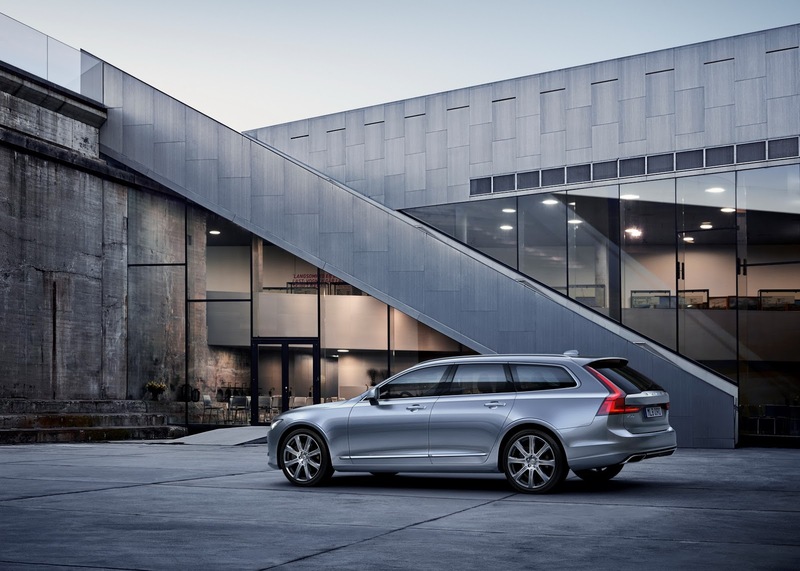 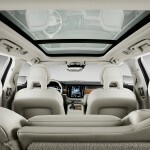 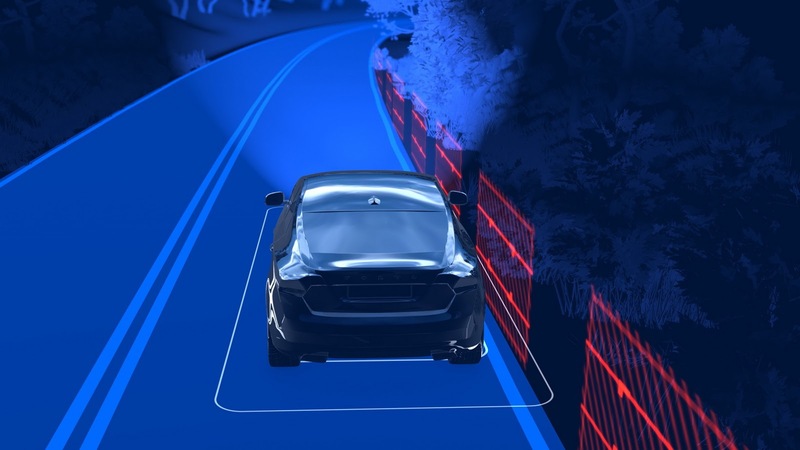 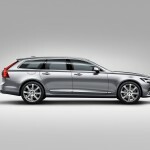 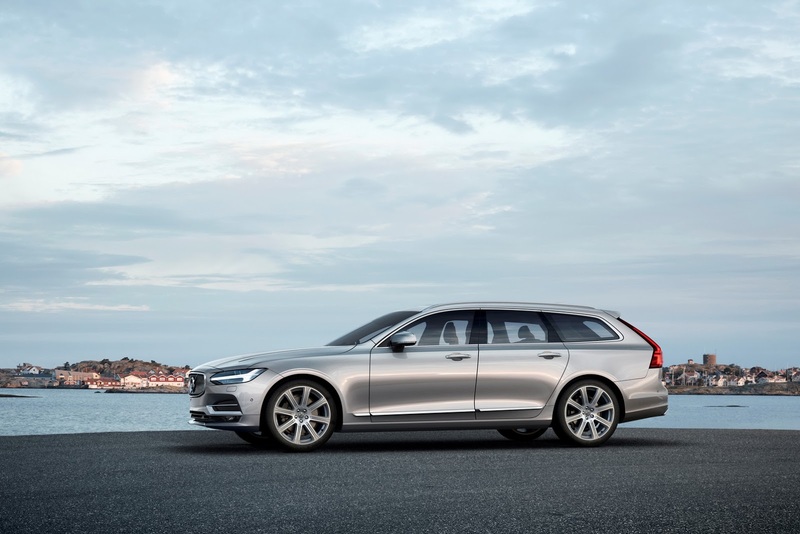 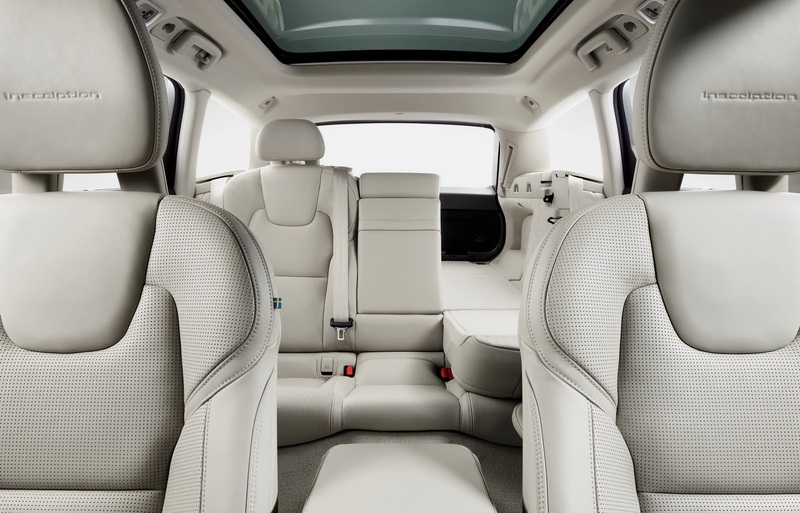 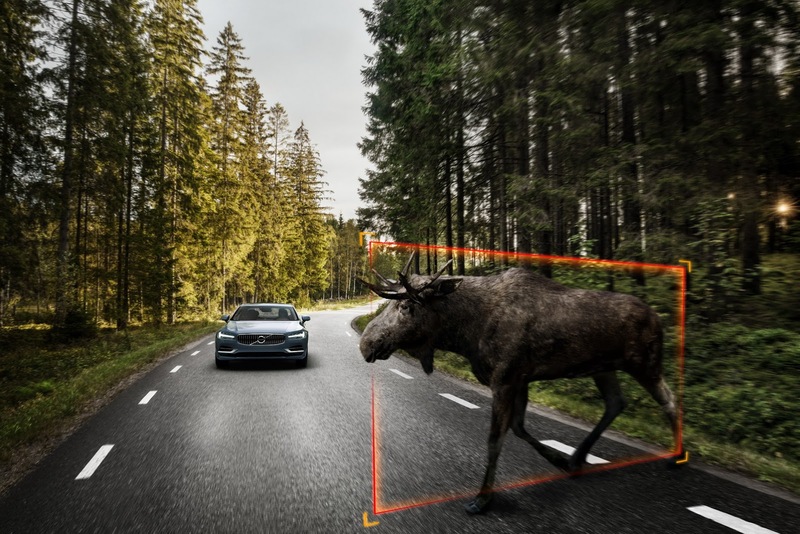 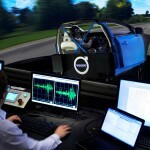 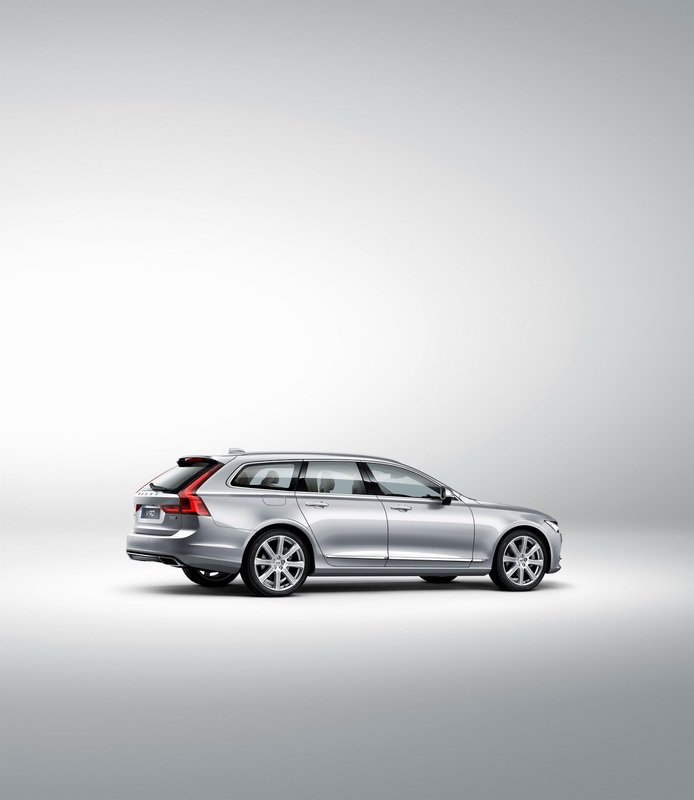 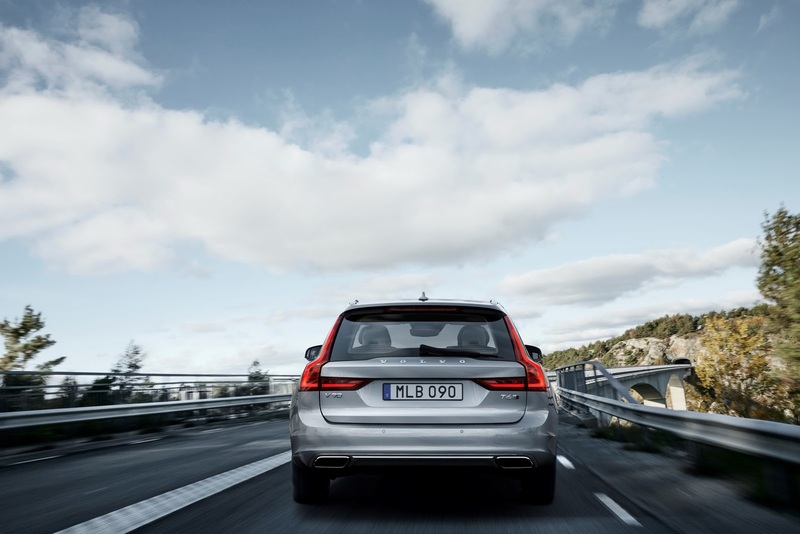 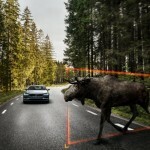 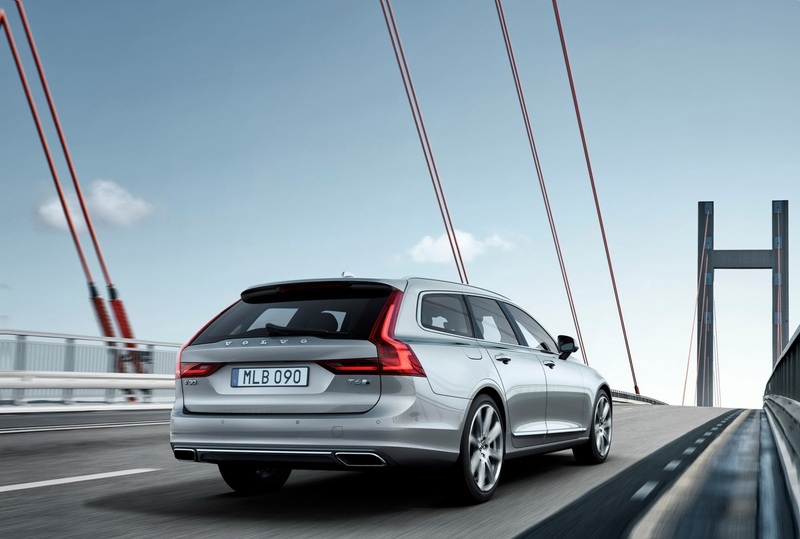 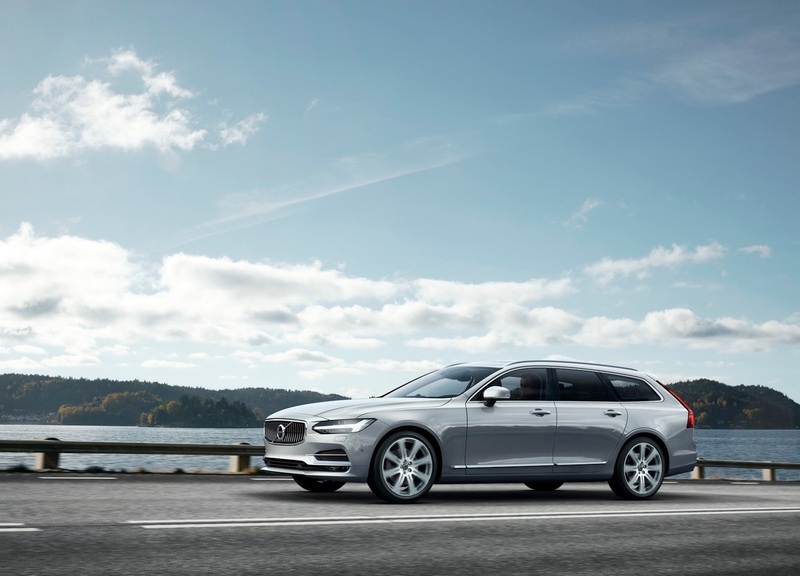 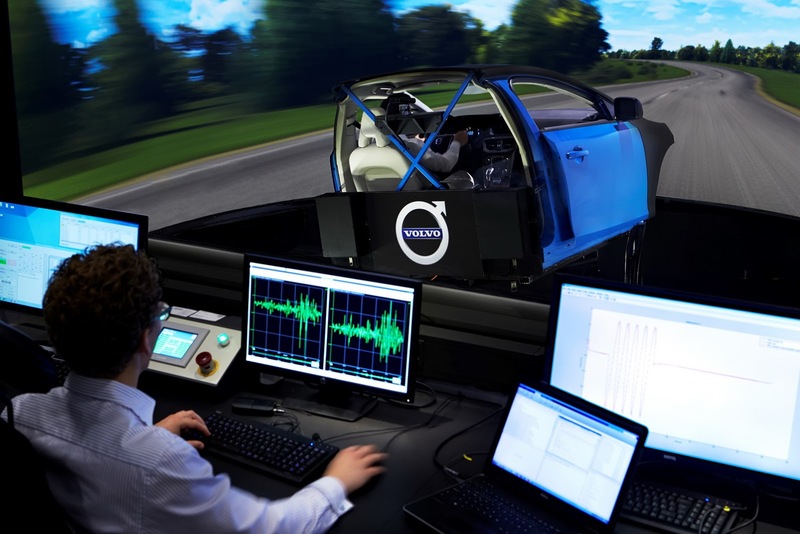 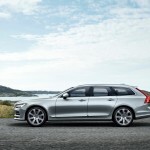 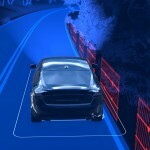 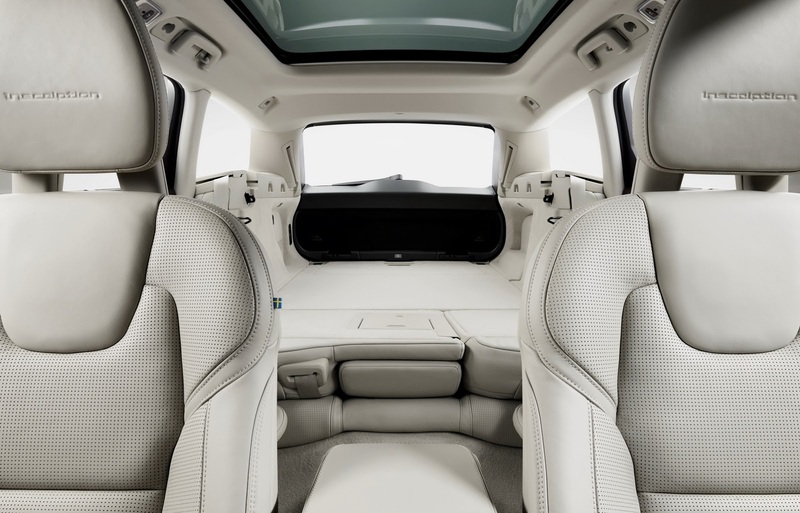 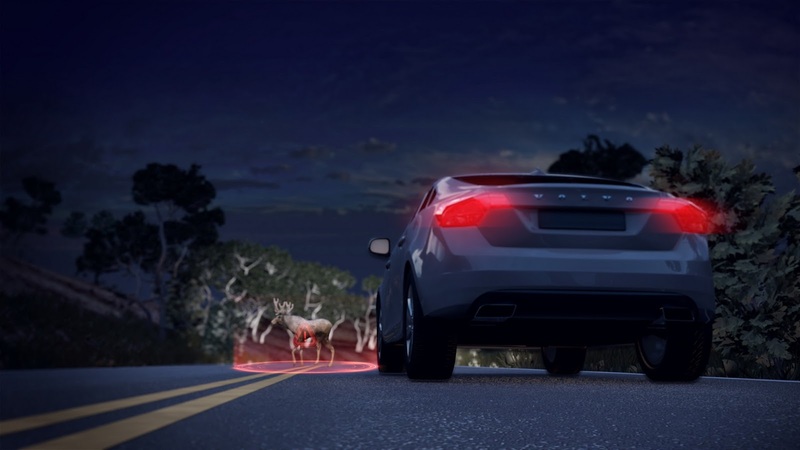 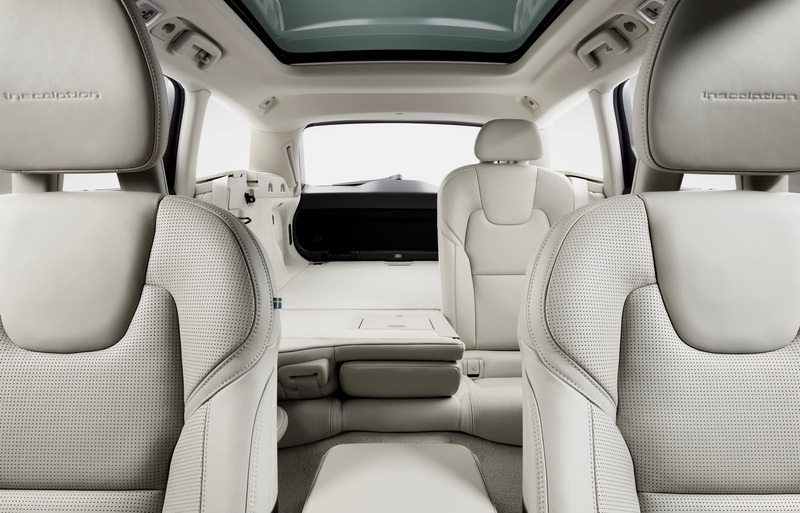 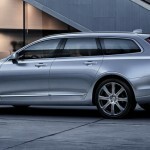 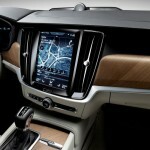 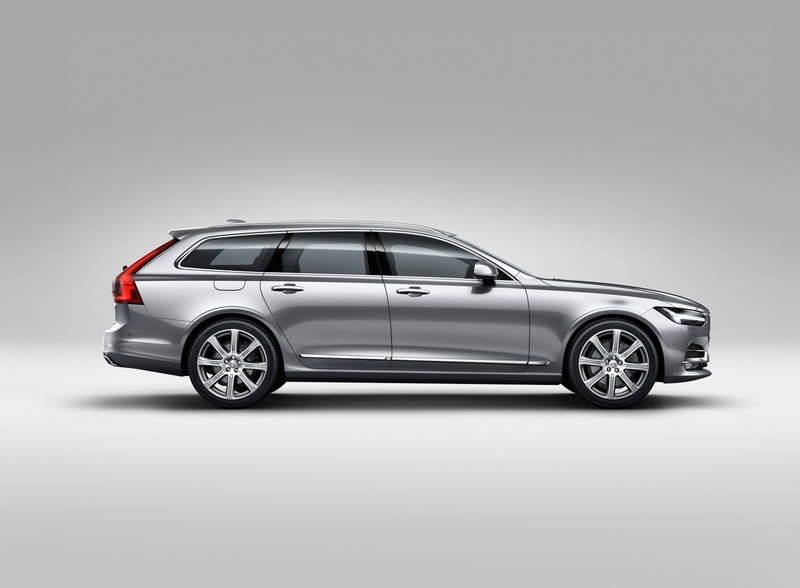 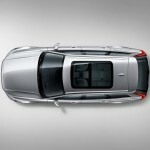 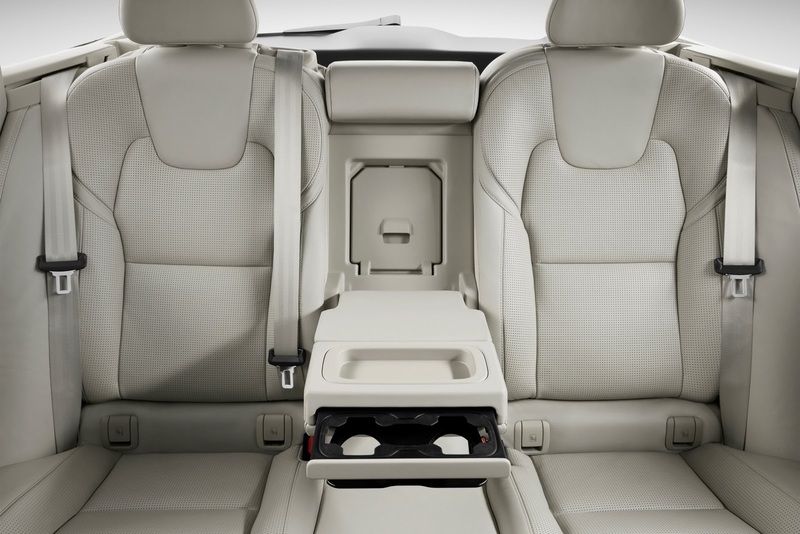 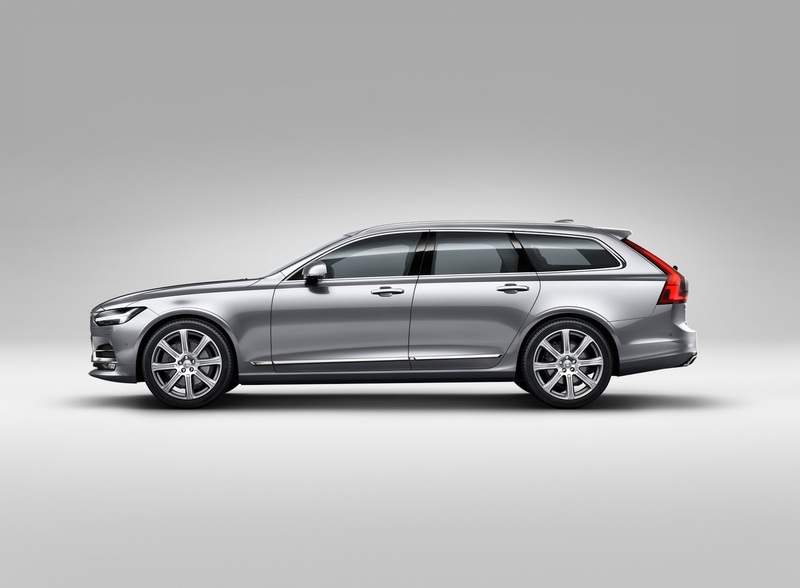 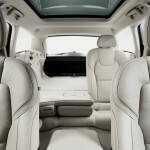 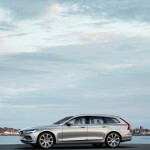 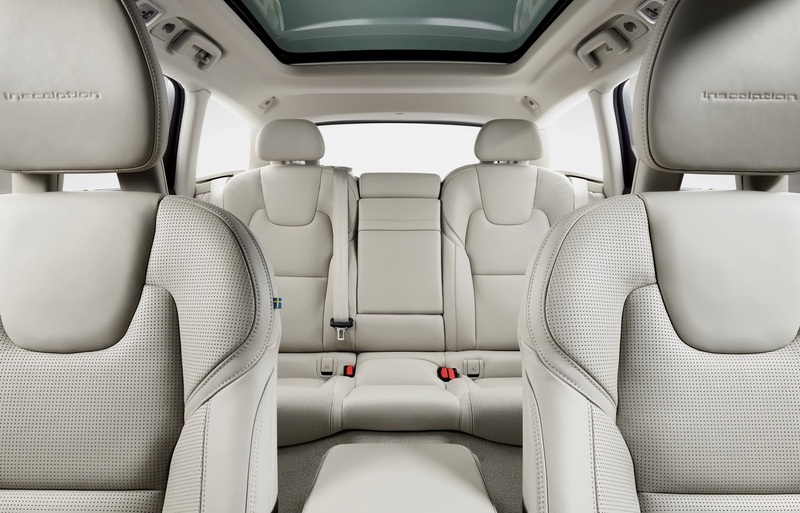 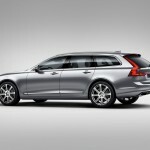 In the safety department, the carmaker also claims that the Volvo V90 Estate is equipped with the most advanced safety package, consisting of large animal detection, run-off road mitigation and so on. 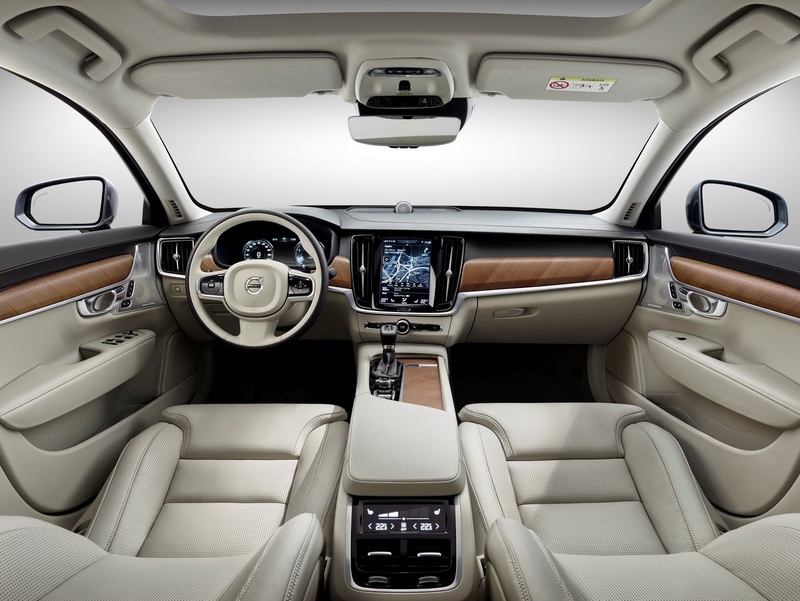 The safety package also include the wide variety of system, like Adaptive Cruise Control, Pilot Assist, Lane Keeping Aid, Driver Alert Control, Distance Alert, Speed Limiter with road sign limiter, and Road Sign Information. 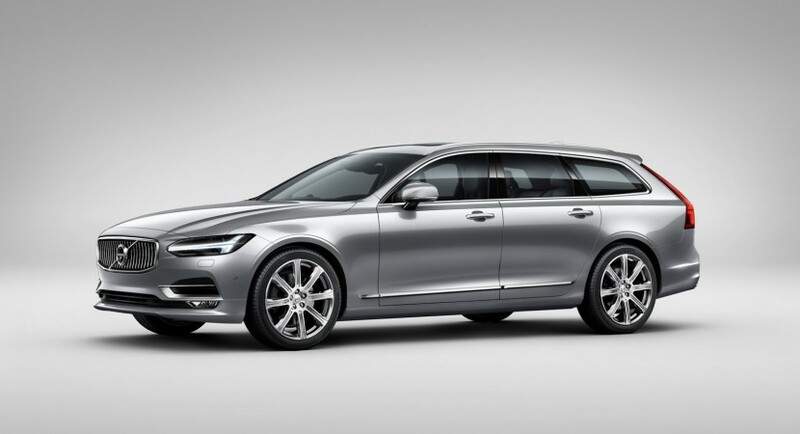 The Volvo V90 Estate comes with five power configurations, two petrol burners, a hybrid ans two diesels. 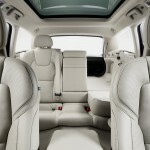 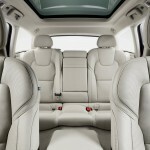 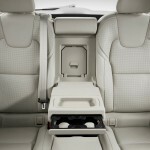 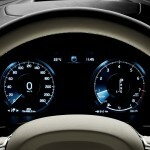 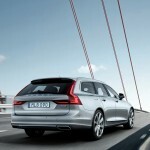 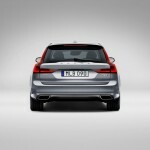 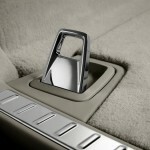 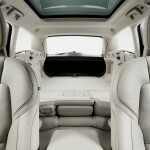 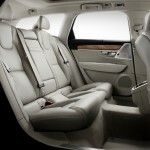 We are dealing here with the petrol T5 254 PS, T6 AWD 320 PS, as well as the hybrid T8 AWD 407 PS. 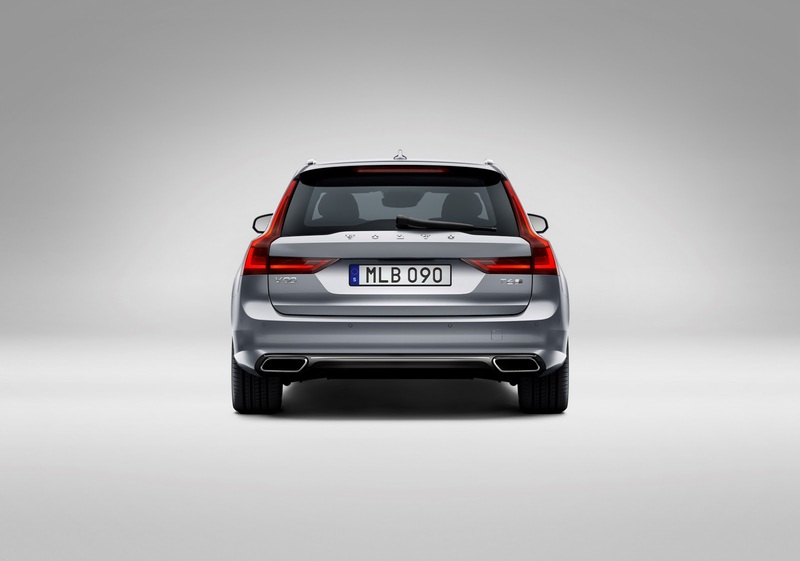 The diesels refer to the D4 190 PS and the D5 AWD 235 PS.